1Password released version 4.6.BETA-1 for its beta testers using iOS 8 yesterday, which adds Touch ID and Safari extensions integration, as shared by the app’s co-author and fellow Canucks, Dave Teare. What does this mean? 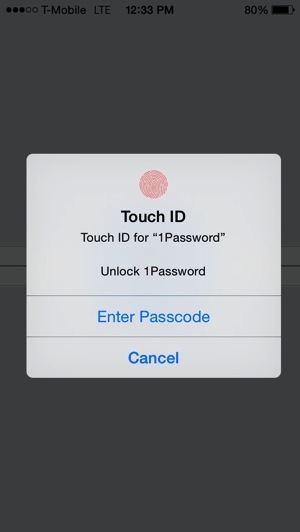 iOS 8 beta users and 1Password beta users can now setup Touch ID to unlock 1Password on both iPhone and iPad (once a Touch ID supported device is released of course). Also new is the addition of a 1Password Safari extension. Available within the Safari Share sheet, you will be able to quickly enter 1Password login credentials using Touch ID. 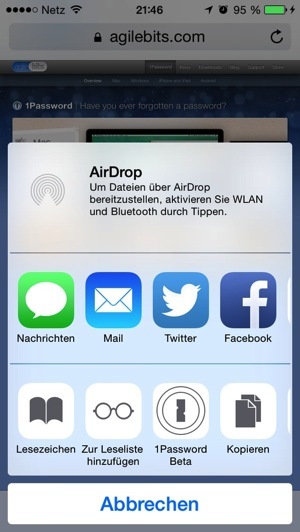 This is just another reason why the iPhone 5s and Touch ID gets even better with iOS 8. 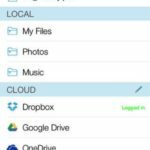 For power 1Password users, this looks to save you copious amounts of time from entering in your master vault password, should you enable this feature. We can’t wait to try this.